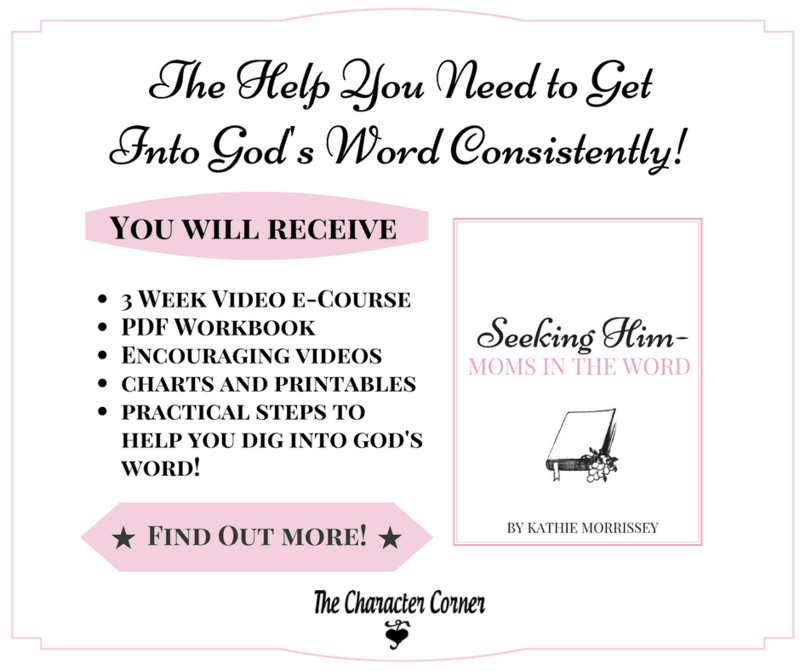 Are you discouraged about not having a consistent quiet time with the Lord? Do you struggle to read His Word daily? Don’t give up! 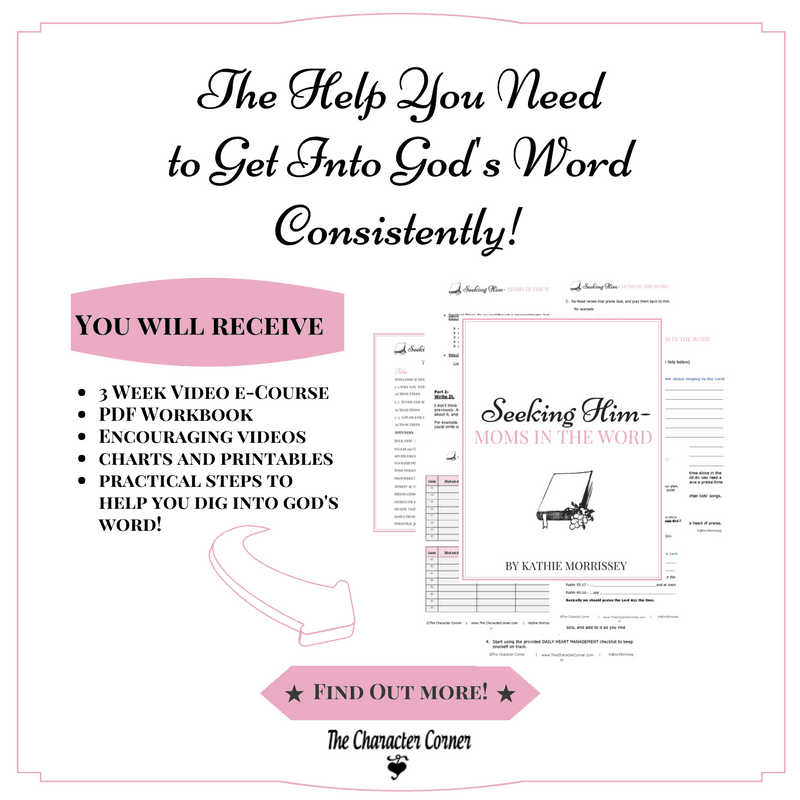 This course will help you develop heart disciplines, and get your walk with God back on track. Your success or failure in the Christian life is dependent upon how much of God’s Word you regularly get into your heart and mind. Seeking God regularly is the most important thing you can do to gain wisdom as a parent, and should be your top priority. 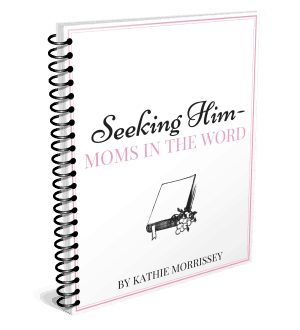 As busy moms, often the first thing that we tend to neglect is our daily time with God and His Word. However, everything that we do as moms should rest on the foundation of our relationship with Him. Therefore it is vital that we make it a priority to seek Him daily, and get into His Word for strength and wisdom. 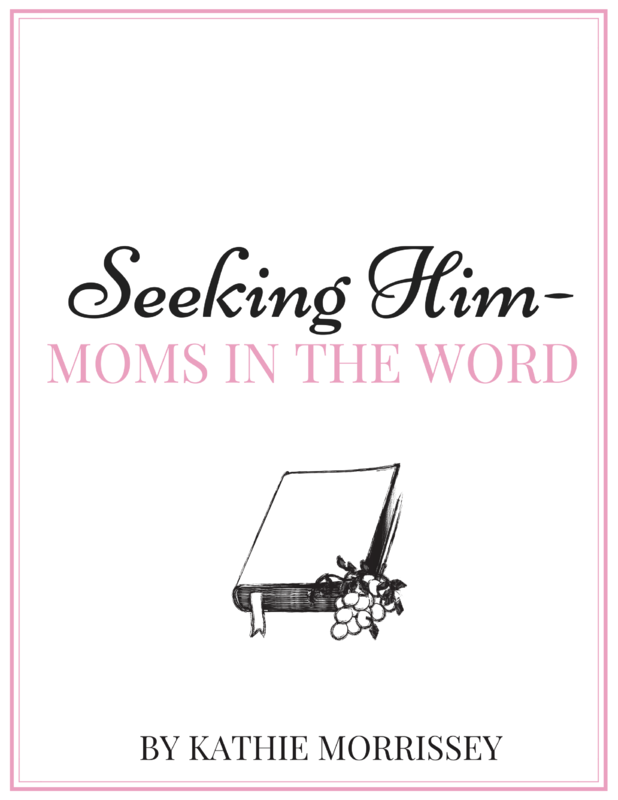 DON’T WAIT – TAKE THE FIRST STEP TO SEEK GOD DAILY, AND BE A MOM IN THE WORD!